We handle all your fleet needs for automobiles, vans and trucks. 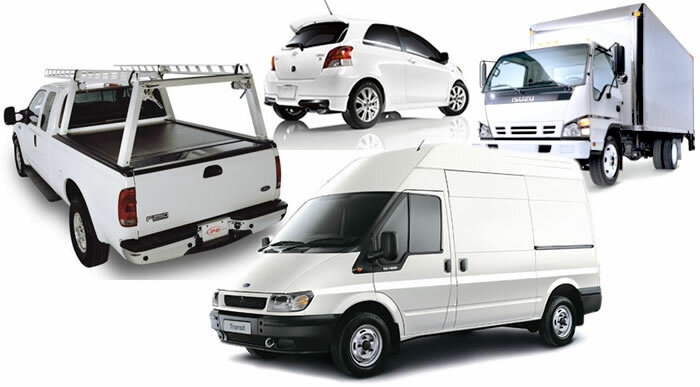 We understand the importance of a fleet operation that your business relies on and we pride ourselves on meeting your unique requirements. Our Technicians are Bendix factory Air Brake certified and we can handle all your DOT inspections. Town Center Auto Repair is proud to be an approved fleet services provider. We can take care of all of your fleet vehicle’s routine maintenance, such as oil changes, tire rotations, & even vehicle Inspections. Denver Metro Area Fleet Repairs. 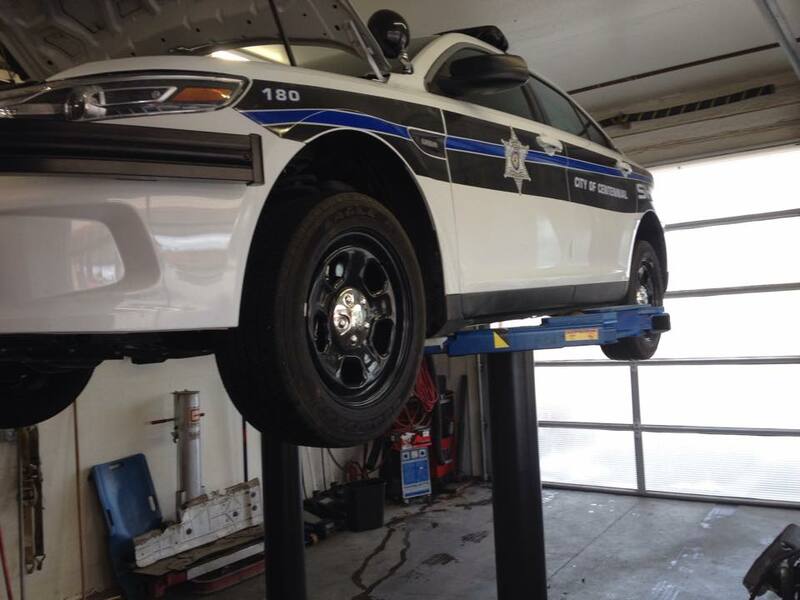 We can also provide you with new tires, when they’re needed, according to today’s safe driving recommendations. Town Center Auto Repair, we understand that time off the road is lost productivity for you and your company. Our crew of ASE certified mechanics is equipped to handle any repairs that your fleet vehicle may need, and get you back to work quickly and safely. We’ll even take care of getting authorization from your fleet provider, and handle all the paperwork if needed. At Town Center Auto Repair, we value your time and want your experience with us to be easy and hassle-free along with the best service you can get anywhere!